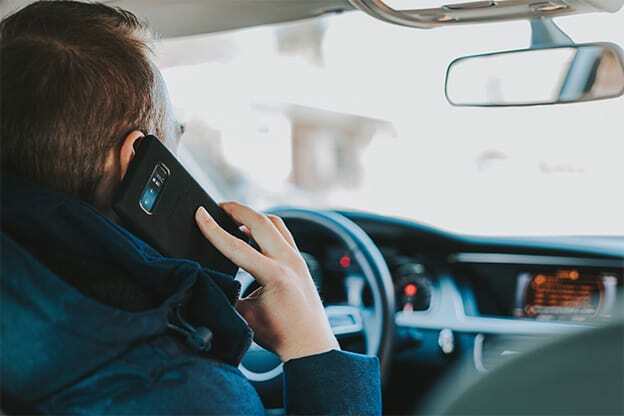 The Minnesota Senate voted overwhelmingly Monday for a bill barring cellphone use while driving unless the phone is being used in a “hands-free” mode. Although the measure passed 56-10 with bipartisan support, lawmakers still have to work out differences with a similar bill that passed in the House last week. 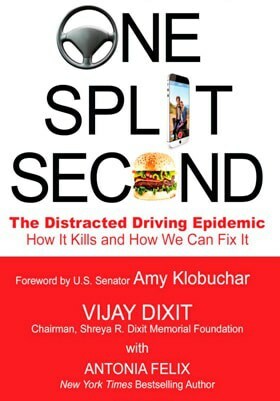 The Senate bill bans most cellphone use while driving, unless the driver is using voice-activated or hands-free technology to talk or send messages. A menu of amendments, including a successful tweak allowing drivers to use phones tucked under a hijab or other piece of clothing, led to several hours of debate.